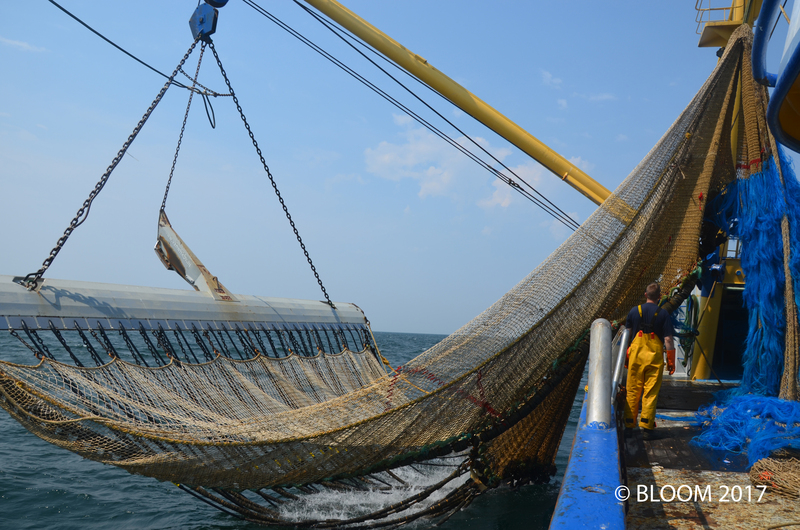 The Dutch lobby claims that there is no proof electric pulse fishing harms marine life. In fact, there is enough empirical evidence of the ecosystem damage caused by pulse fishing for this fishing method to be banned in many countries around the world, including China, the US, Brazil etc. But indeed, there are few quantified data, mostly because the Dutch research institute IMARES is virtually the only one to investigate the impacts of this fishing technique. The problem is that the research is funded by the Dutch fishing lobby and the Ministry of Economic Affairs which, itself, lobbies strongly for pulse fishing (see the pulsefishing.eu propaganda website), so very few research questions were dedicated to quantifying and evaluating the true biological impacts of pulse fishing on marine life. Despite claims by the Dutch lobby that electric pulse fishing is only opposed by “jealous French fishers”, small-scale and recreational fishers from Belgium, the UK, France, the Netherlands unanimously denounce electric pulse fishing for the impacts it has on the marine environment. They witness the fast degradation of their fishing grounds and depletion of fish resources, and all denounce their inability to maintain their businesses. For them, the true exemption is the one that allows the Netherlands to operate illegally with regards to the EU law while destroying their livelihoods. Paul Lines, fisher in Lowestoft: “when we fish outside of the 12nm zone, it’s a DESERT. Everything is gone, there is no gastropods left. It’s all been wiped out and going beyond 12nm is a waste of time“. Even though they cannot publicly criticize electric fishing, Belgian artisanal fishers (whose licenses are delivered by the Netherlands) and recreational fishers are worried: “We are a group of very worried fishers, professional as well as recreational, from the four surrounding countries of the southern North Sea. To make a long story short, between the French border and the 54th parallel, there is no more fish to be caught. The wrecks are empty, the fish is gone“. French fishers from Dunkirk (northern tip of France, in direct contact with Dutch pulse fishers) report that they now have to redeploy over 100km south in order to be able to catch any fish. Many of them are already out of business or consider giving in. 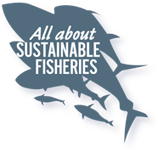 The LIFE platform (Low Impact Fishers of Europe) published testimonies from Dutch, Belgian, British and French fishers in September 2017. According to Marc Dezutter (Belgium) “electric fishing […is] the final fishing technique, so efficient and deadly that all stocks will be affected until only a wasteland is left“. LIFE also sent an open letter to each MEP of the PECH Committee in advance of the November 21 vote to urge them to vote against the lifting of restrictions to pulse fishing.